Our memberships help to drive our business as we are supported by a variety of industry leading organisations. PC Howard Ltd is a modern distribution and warehousing business which recognises that in order to provide a quality service in the 21st Century we must work with other quality organisations to enable us to continue to adapt to this changing world. Our association memberships serve as a fitting endorsement in our committment to provide high quality distribution and logstics services with an emphasis on excellent customer service. Our memberships represent relationships which our company has successfully built over many years and has been mutually beneficial. These relationships coe all aspects of our business, from our transport network to distribution facilities and quality. Our BRC registration (British Retail Consortium) endorses our commitment to the retail sector. 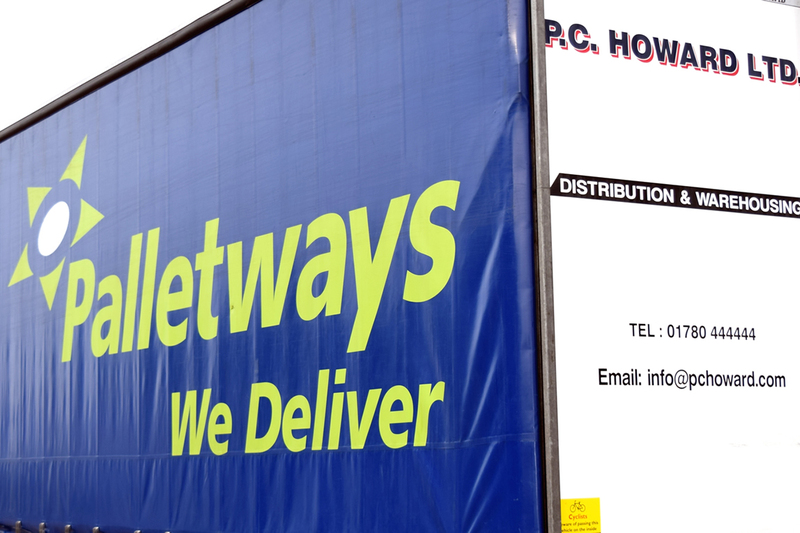 We are a longstanding member of Palletways, one the largest UK pallet freight networks. The NQA regularly audits our business as part of a continuous improvement programme. We have been a member of the Road Haulage Association (RHA) for many years. We see membership of the UKWA as a must for any warehousing and logstics provider.